Living Farm are increasingly being employed to look at systems or multi variate agronomic trials. 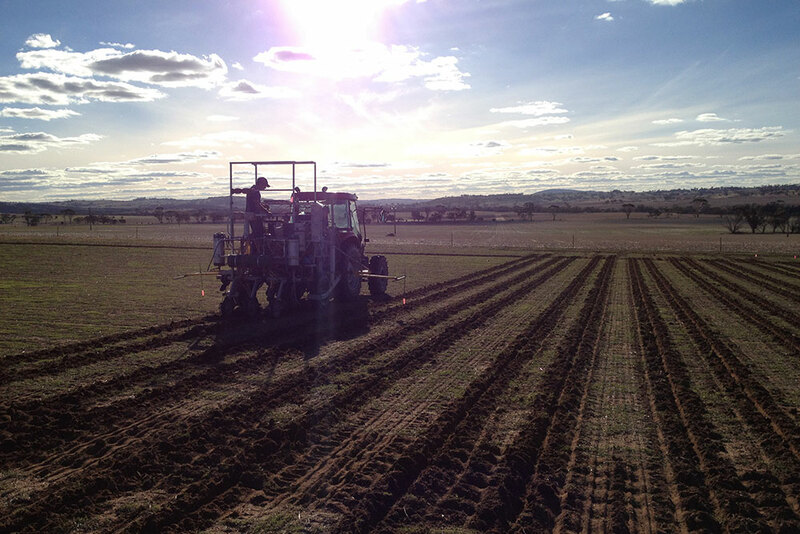 Living Farm have a full range of knowledge and equipment to undertake virtually all types of systems trials. 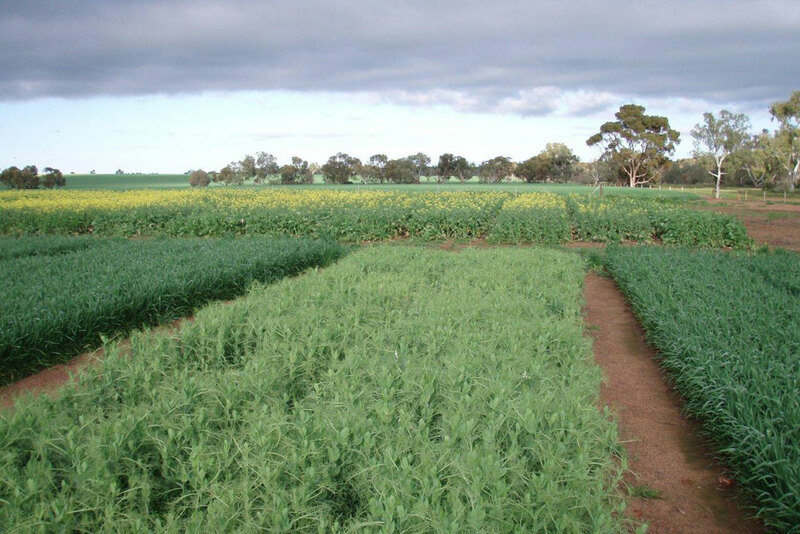 Living Farm also currently manage a number of independent R&D trials for regionally based grower groups such as the Liebe Group, Facey Group, MIG group, WANTFA and the company’s own group of farmer clients. 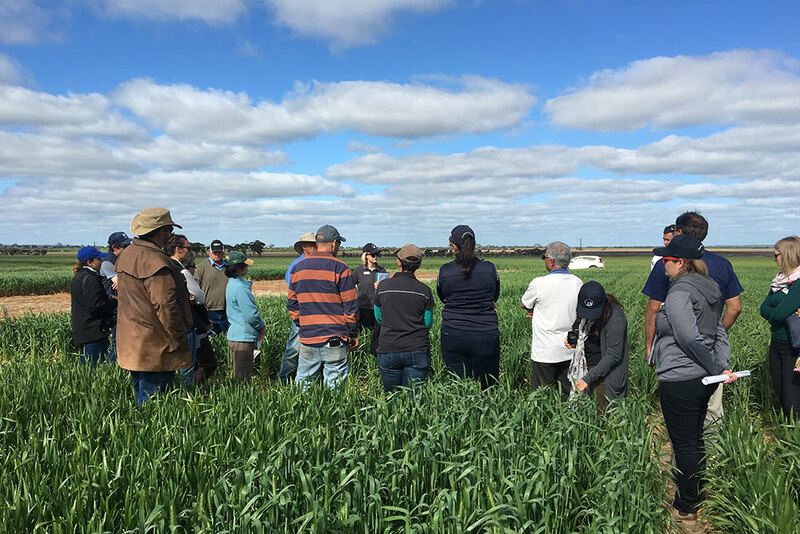 As a result Living Farm have built relationships with a number of leading farmers, which has in turn given us access to a range of quality trial sites over a range of soil types, rainfall zones and geographic areas.